When safe and convenient storage options are at the top of your priority list, you’ll be pleased to know we provide a storage facility that focuses on the protection and preservation of your belongings. Our friendly knowledgeable residential and business storage experts have helped hundreds of satisfied customers through the storage process. We are eager to help you do just the same. Whether you need to reorganize your garage or prepare for a long awaited remodel – you’ll find everything you need for a successful transition into and out of your storage unit. We accept freight shipments at our one story Salem storage facility, which is ideal for manufacturer and pharmaceutical representatives and businesses alike. We frequently assist businesses such as real estate companies, government agencies, architects and contractors find economical and efficient business storage solutions. We are pleased to do the same for you no matter what your storage situation requires. Our storage managers are onsite and routinely perform unit and lock checks to make sure you always find a clean secure environment when you visit your storage unit. 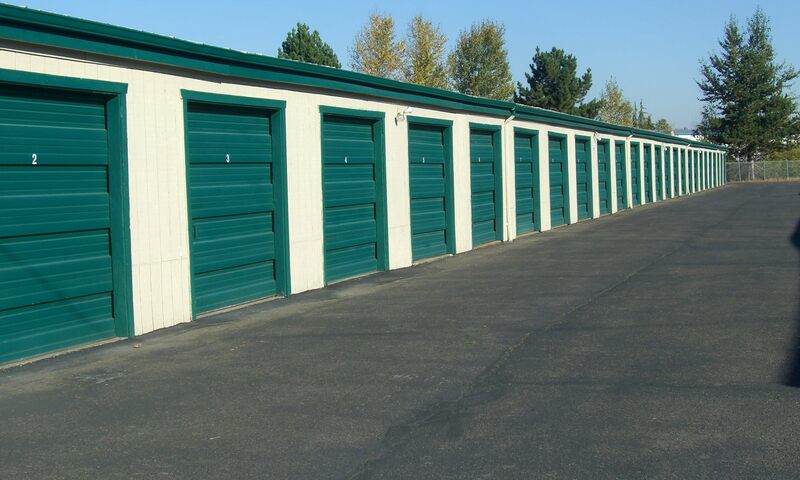 With our convenient location near Morrow Crane and U-Haul on 12th Street, we think you will agree that our Salem storage units are ideally suited to meet your needs. In addition, when you choose to store with us you won’t be faced with extra fees or deposits. Combined with our promotions, affordable moving boxes, and supplies, we will help you stay within your budget too! Our web deals are hard to beat! We invite you to reserve online now and lock in your great rate today. For more information, please see our storage unit and sizes.